To sign-up for our email newsletters to stay up to date on current events! The Souderton Area Soccer Association is a 501c3 non-profit Volunteer based program which provides an opportunity for all youths of the area and surrounding communities the chance to experience the game of SOCCER. 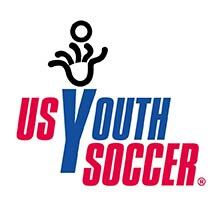 The purpose of this organization shall be to promote the game of soccer to the youths of this community (Souderton Area School District) and surrounding communities. 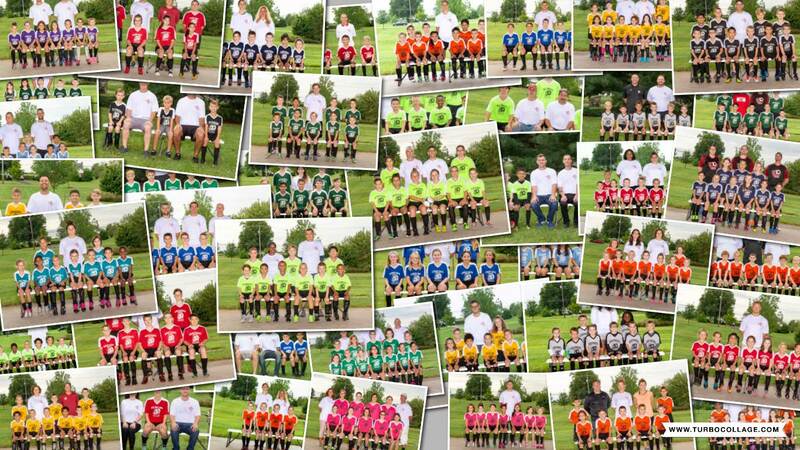 We shall promote, through soccer, the educational, social, athletic, and character development of our players. SASA is divided into two distinct groups: Travel and Intramural (also known as Souderton Intramural Soccer League or SISL).